A fat bike that lets you tackle anything in any season. 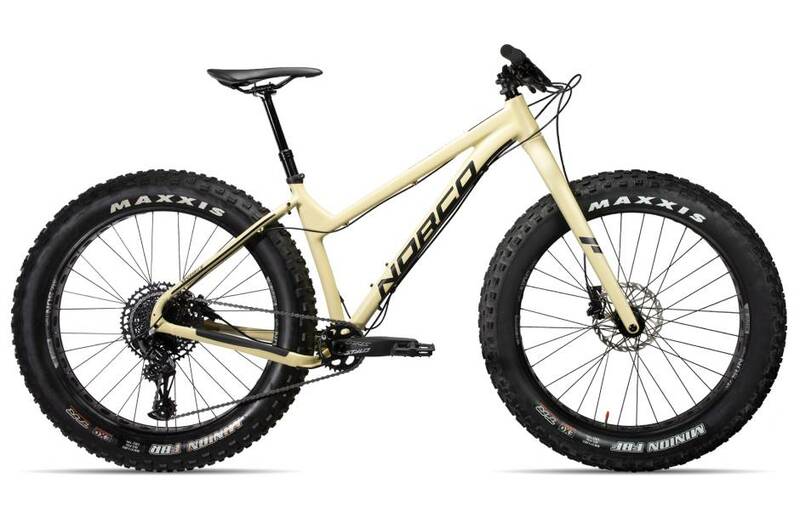 The Sasquatch provides outstanding flotation through snow and sand alike for winter expeditions and epic beach rides. 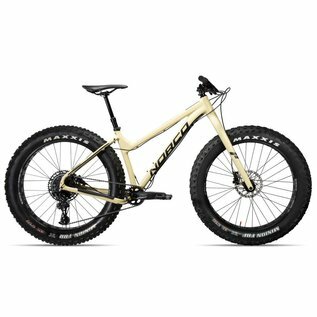 With a lightweight and sturdy aluminum frame, carbon fat fork and clearance for up to 5.0” tires, the Sasquatch is an efficient and maneuverable bike for all-season cyclists looking for year-round fat bike adventure.